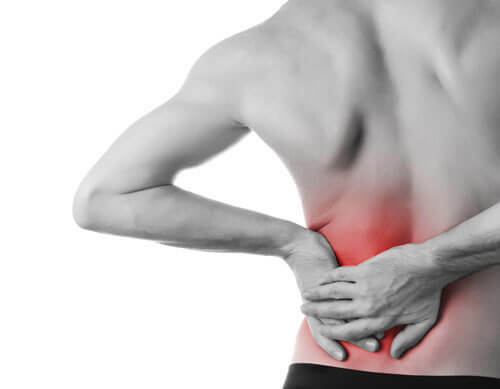 Acute Chiropractic Yakima uses chiropractic care to improve health and wellness in all areas of our patient’s lives, whether they were just in an accident or are having problems with low back pain or neck pain. We love to work with athletes and help better our patient’s lives as well. Our mission at Acute Chiropractic Yakima is to help our patients on their way to a healthier, happier life. Firstly, we will do our best to help you heal in a positive and nurturing environment. Secondly, we partner with our Yakima patients to create healthier lives. We want to inspire our patients to take an active role in their health. Thirdly, we want to help our patients recover. 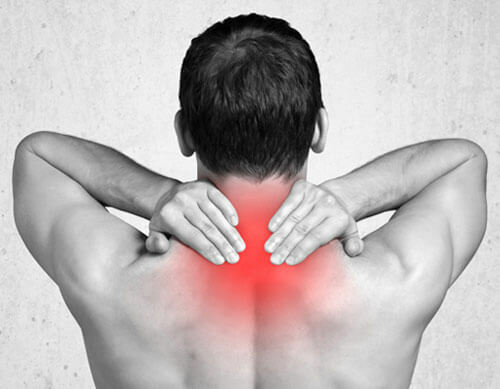 Whether from an auto-accident, sports or work related injury, or other pain, we are here to help alleviate their pain and get them on the path towards wellness. We are a Yakima auto injury chiropractor. Come in today to regain your health and mobility. Dr. Robert Grimmer DC is proud to have worked with many athletes and will help you or your student athlete get back on the field or court.